The following are just some of the inspectors that have done inspections for my clients over the last few years. Please feel free to peruse their websites, to see if you would like to use one of these, or feel free to find your own! It is recommended to do a radon test, since the Kansas City area has been know to have high levels of radon from time to time. Most inspectors will test for radon for an additional charge. A termite inspection is also customary. Some inspectors have termite inspectors that work along side them, and others do not! 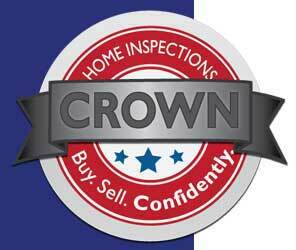 All inspections are done at the buyers expense, and are generally paid for at the time of the inspection. 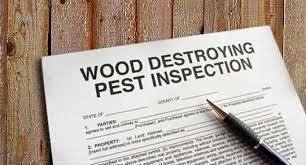 There are many other inspections that can be done, based on condition of the home, these include but are not limited to structural assessments, chimney inspections and mold testing. Once you have decided on an inspector, please let me know, and I can schedule them for you within your inspection period!